CITY of Plymouth’s Ashley Smith made it a hat-trick of wins in this year’s Armada Summer 5k Series. 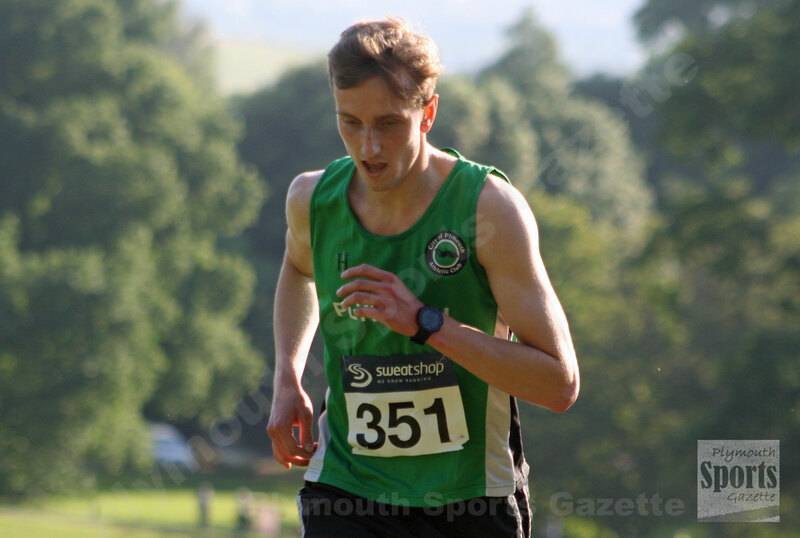 Smith comfortably came home first in Wednesday’s run at Saltram Park, having also triumphed in May and April’s races. 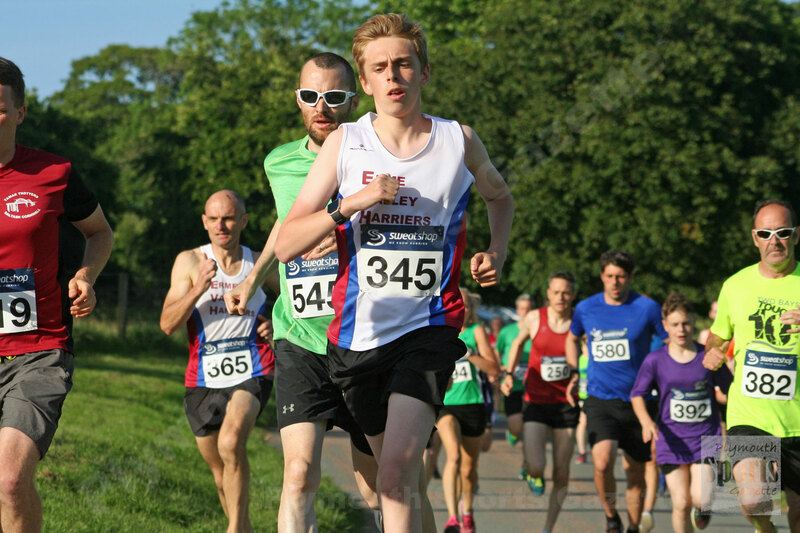 On a hot evening, Smith clocked 16 minutes and 54 seconds, with Plymouth Harriers’ Rikki James second in 17.17. Tamar Trotters’ Steve Watson was third in 17.53, with Plymouth Harriers’ Steve Fletcher fifth (17.56) and Tavistock youngster Will Dax fifth (18.05). Sixth overall, and first women, was City of Plymouth’s Poppy Tank, who is back in the UK after completing her first year at the University of Utah. Tank clocked 18.12 minutes for the multi-terrain run around the National Trust property. Second female home was fellow City of Plymouth athlete Paula Simson, who finished in 21.40. 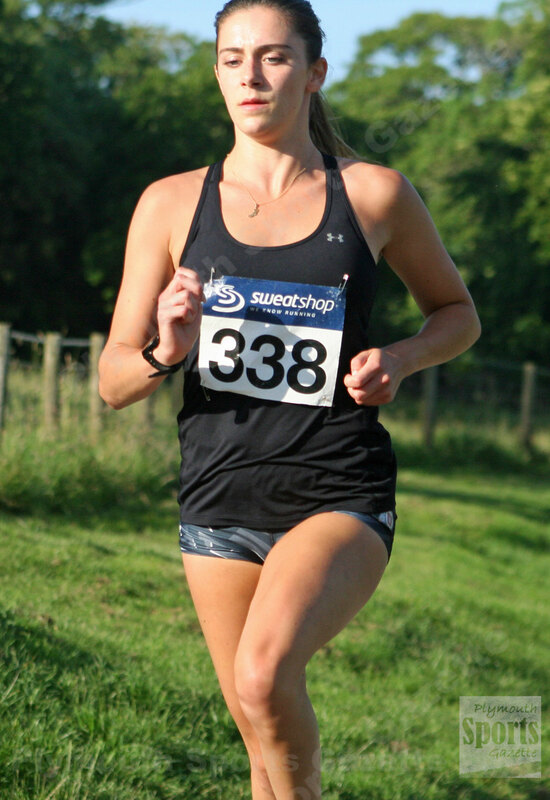 Great Britain age group cross duathlete Sharn Hooper was third in 22.10.